The Calgary Comic Expo is in a couple of weeks and announcements are still rolling in as to who will be attending. 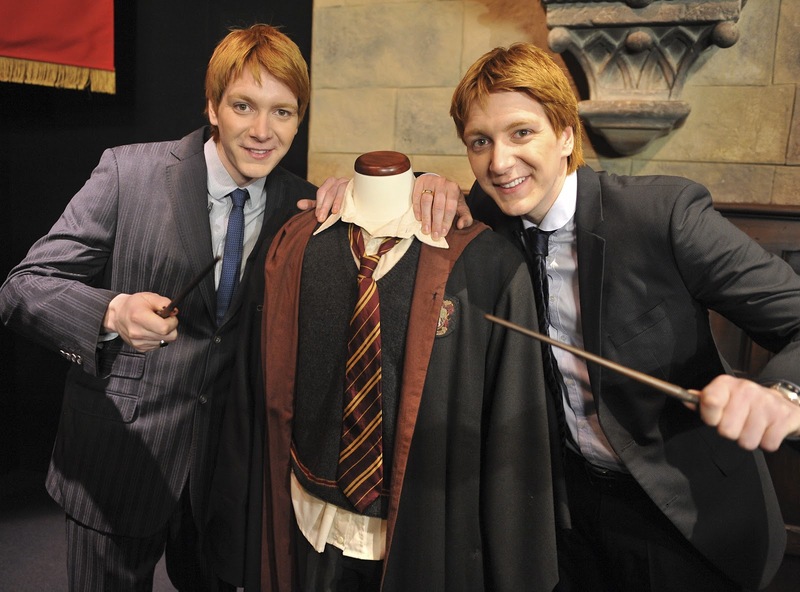 Tom Felton, who played Draco Malfoy in Harry Potter, had to recently pull out due to a scheduling conflict (aka, he got a better gig) and in his place we will get the ginger Weasley twins (James and Oliver Phelps). Yeah yeah, I know that they are not real life gingers, but that is what I like to refer to them as. I don't know if I would have rather seen Tom or if I am stoked that the Weasley's are making an appearance. Haven't quite decided. For more info on the Expo go here. For more info go... where?